VIC: Konrad Machoy join Vic Friendship! KONRAD MACHOY JOINS VIC FRIENDSHIP! Vic Friendship have continued their revival in the transfer window, announcing their fourth signing, adding free agent Konrad Machoy to their roster for the 2019 season. 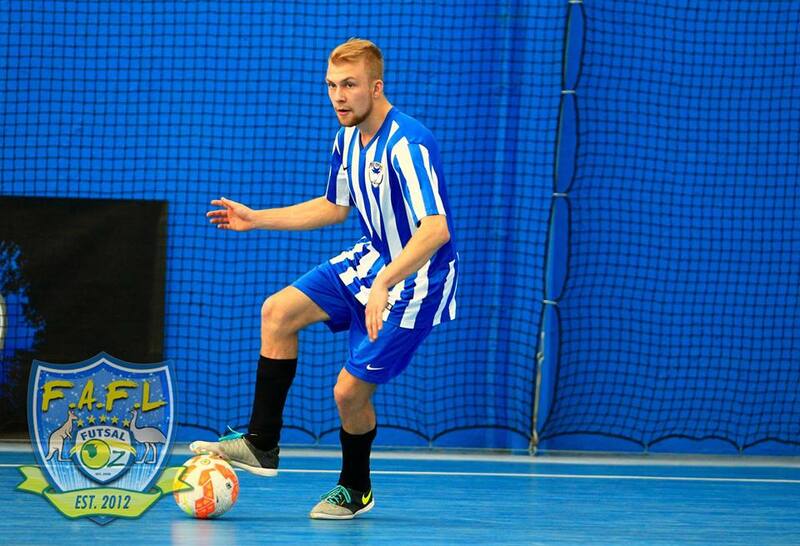 While still being in a relegation playoff, Friendship will do everything possible to remain in the State League Championship in their playoff against Ashburton FC, and look to go for promotion to Series Futsal Victoria in the new season. Machoy is not shy of experience spending a number of years with the Vic Vipers & Collingwood Futsal Clubs, and though currently without a club, the inclusion to the Friendship squad will be a major boost as they seem to be getting themselves back on track after a rough season to date.